We have 3 fantastic homes for you to tour this weekend! Join REALTOR® Gay Gatian at 718 N. Eastwood Ave. Lancaster, Ohio 43130 on Sunday 3/18 from 2 pm – 4 pm for an Open House! 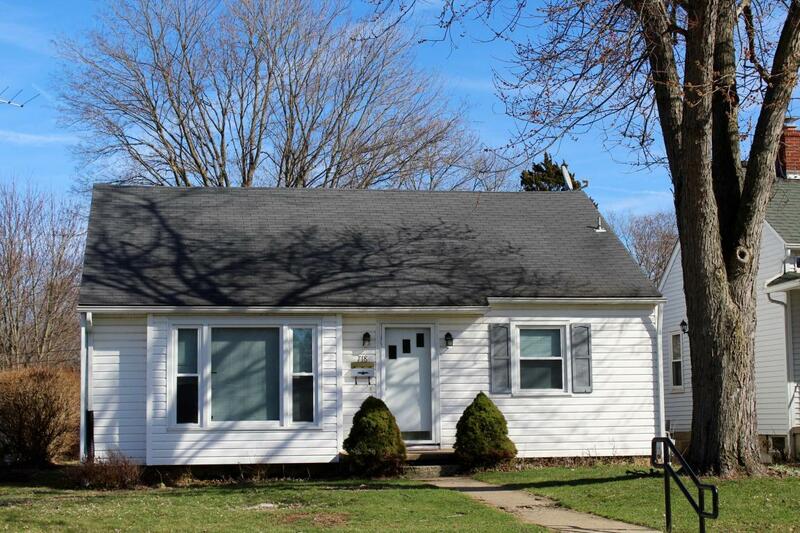 Charming 2 bedroom, 1bath home on full basement with front & alley access to a large 2 story shed. Original hardwood floors throughout! Numerous improvements include: New gutters, windows, kitchen & bath flooring, toilet, stove, dishwasher, furnace, water heater & interior door knobs. New roof in 2007. Exterior has been power washed & interior was painted in 2016. Ductwork cleaned recently. The upstairs & the basement both could be finished for additional living space. This would make a great starter home & is located in a desirable neighborhood convenient to schools, shopping & medical facilities. Don’t let this one slip away! Mark Van Hook REALTOR® is hosting at an amazing homes this week! 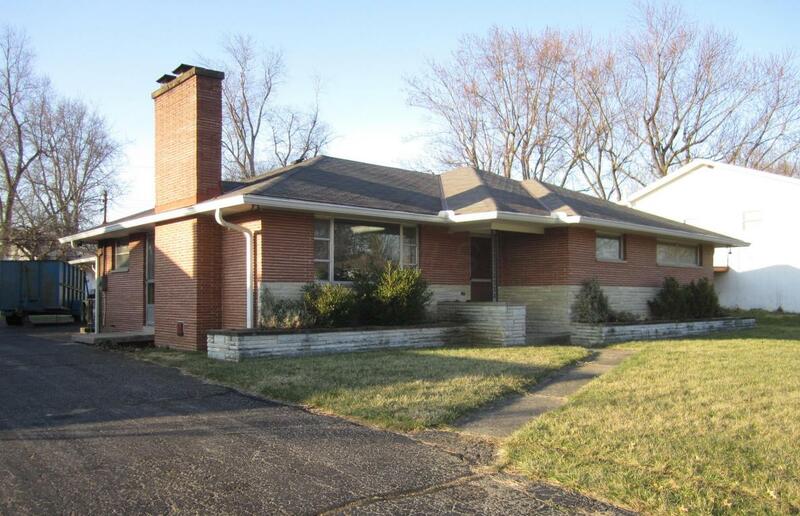 3461 Braidwood Dr. Hilliard, Ohio 43026 on 3/18 from 1 pm – 3 pm. This spacious brick ranch home is in fantastic location. It features hardwood floors throughout, and 2 wood burning fireplaces. The furnace and air conditioning system are less than 6 months old. There is an outside entrance to the basement, and a heated 2 car garage.